Thank you so much for the encouragement, everyone! I was away from my computer for a few days and unable to work on things because of it, but I'm getting back into it! Today, I mostly did research on how to make things work, and also modeling. 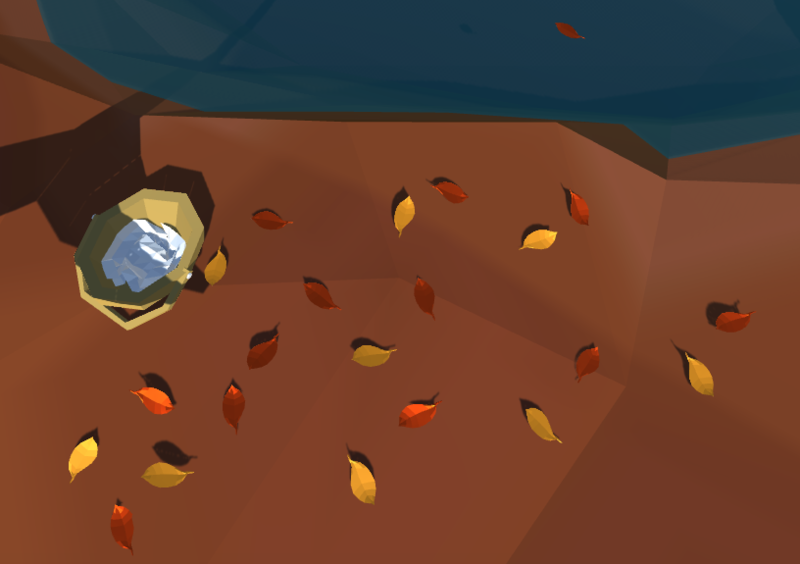 I made a basket full of paper (the paper on which you write memories) and some leaf models. Will hopefully have those floating tomorrow!